The Transcend CPAP can be powered by a mobile power adapter that plugs into a standard DC power supply within your vehicle. Power Outlet Cord ending in power outlet/cigarette lighter plug. This cord goes between the Power Adapter unit and the DC battery source. Power Cord ending in a bent barrel connection to plug into the machine. This cord goes between the Power Adapter unit and the Transcend machine. Power Adapter unit with 2 attachment points. 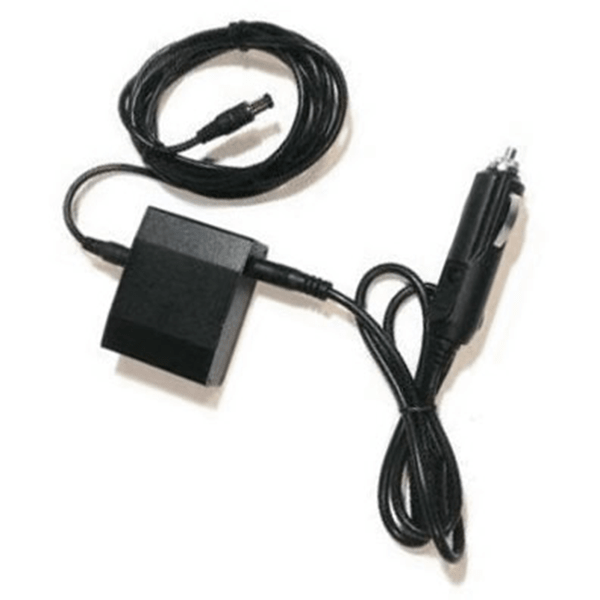 The Transcend Mobile Power Adapter can also be used to charge a Transcend Battery from a DC source.